If you consistently find yourself at places with spotty Internet connectivity – when commuting to work or at home, for instance – and you love watching videos, then YouTube’s offline feature is aimed at you. The feature allows YouTube users to continue to enjoy their favourite videos on their Android and iOS devices even when there is no usable network connection. Here’s what the YouTube’s offline feature is all about, and how you can make use of it. Launched in 2014, YouTube’s offline feature allows Android and iOS users to save YouTube videos to their device for later consumption. These videos can be downloaded via mobile data or Wi-Fi network. The feature is ad-supported, however, so you will have to sit through an advertisement before getting to your video. It is worth noting that not every video is available for offline viewing. Much of India’s popular YouTube content can be downloaded, but you might come across some videos that are not available to download. Any video downloaded can only be played offline for up to 48 hours. After this, you will have to find a working Internet connection and re-sync the video with YouTube app for any changes and availability status. 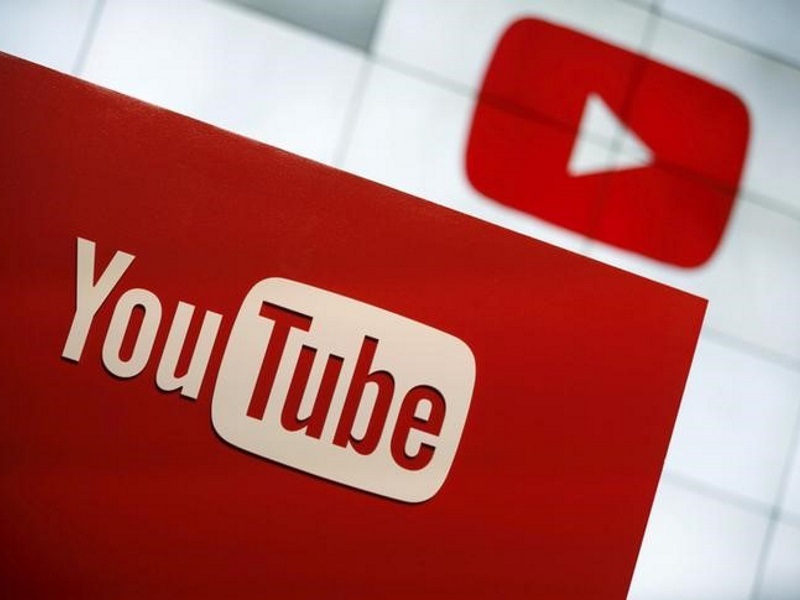 The company announced recently that YouTube’s offline feature will soon get two useful additions.Sundar Pichai, Google CEO said that users will get the option to configure the time of the download – so you can queue the download when you’re free in the day, and schedule it to happen overnight when you’re sleeping, for example – and background downloading. We expect the features to roll out in the coming months. To make a YouTube video available offline, first you need to open the YouTube app on your Android or iOS smartphone or tablet. Visit the video file you want to download. Look for the Add to Offline icon below the video (alternatively you can click the context menu button and select Add to Offline option). Do note that if the video isn’t available for offline viewing, it will have a crossed Add to Offline button. You cannot download such a video to your device. Upon clicking the Add to Offline button, YouTube app will ask you to select the resolution – Low, Medium, HD – of the file. Low quality will download quickly, take lesser space on your device, but will be of relatively worse quality. Once you select the quality, the video will begin to save on your device. Note that saved video will be available only inside the YouTube app. To locate the file, go to the home page of YouTube. You can do so by either dragging the video down using gesture, or by simply tapping the back button on Android. Once you’re on the home page, click the Account tab (the one the right-most corner that looks like a human body). You will find Saved videos on this page. Clicking this will show you all the videos you have saved for offline viewing. If you want to delete a video, click on the context menu next to the video, and selectRemove from saved videos. How are you liking the YouTube offline feature? Are you have any trouble saving a file? Let us know via the comments below.